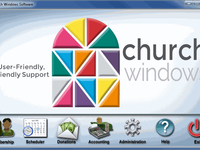 Church Windows Software serves churches of various denominations and sizes. 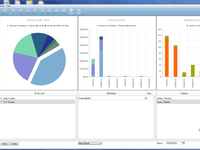 Designed to assist with membership management, donation management, and accounting. Churches of all sizes. We have mega churches to church plants that use our software.